To hear the political pundits tell it, the 2020 election is Joe Biden’s to lose. He’s on top of all the early polls to win the Democratic nomination and the liberal media has always been smitten with him. So it was only a matter of time until Crazy Joe started to implode — which is happening now, even though he isn’t even an official candidate (yet). At the Biden Courage Awards, an event that honors those working to halt sexual assault in colleges, Biden lamented the “white man’s culture” during the Clarence Thomas’ nomination to the Supreme Court. Biden said those crazy white people on the Senate panel believed Thomas over Hill. 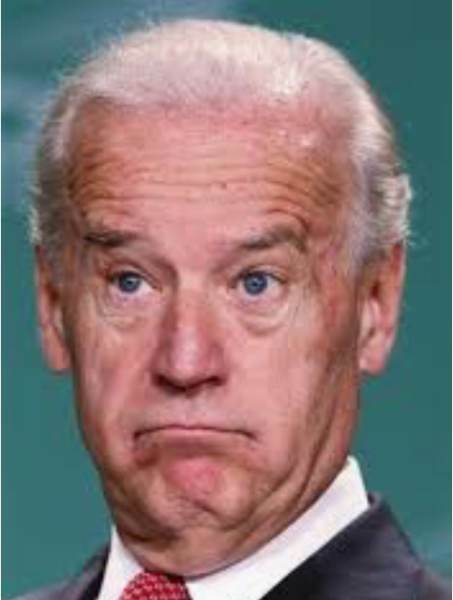 Then Biden blamed “a white man’s culture” as he delivered one of his haughty lesson in linguistics. Huh. So Biden apparently thinks men have got to stop treating their wives as chattel and beating them with a rod (albeit a rod thinner than a man’s thumb). Weird times, these. His youth, however, was what enabled Biden to raise enough money to win, he explained. Biden’s comments came during an appearance on The Advocates, a weekly debate program that aired on PBS in the 1970s. Biden, then in his second year as a U.S. senator, was invited to argue in favor of public funding for political campaigns and contribution limits for individuals. *Joseph Curl ran the Drudge Report from 2010 through 2014 and covered the White House for a dozen years. He can be can be reached at [email protected] and on Twitter at @JosephCurl.